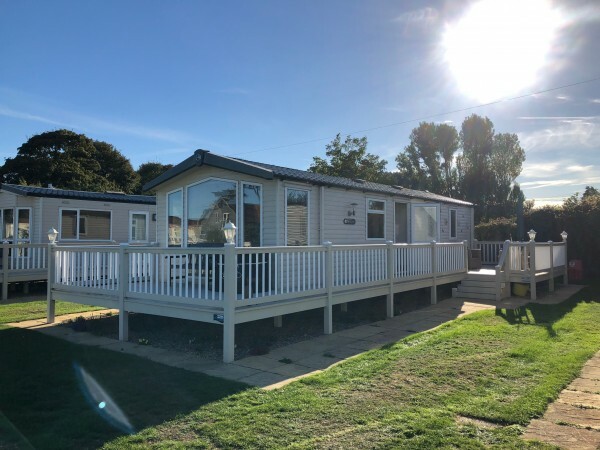 Holiday Homes on the Suffolk Coast – Luxury holiday lodges with sea views and static caravans now available at Beach View between Thorpeness and RSPB Minsmere. 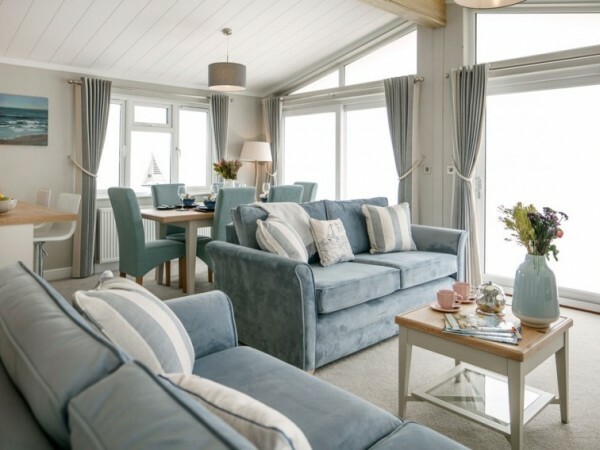 Buying a coastal holiday home in Suffolk is an aspiration of many families and retired couples. At Beach View your dreams can become a reality. If a house or cottage is out of your budget, why not consider buying your own dream lodge or static caravan. It could be the affordable way to own your own holiday home right here on the Suffolk Coast. New lodges with seas views start from just £125,995 and caravans from just £34,995 it has never been easier to achieve your dream. News – Coming 2018 – The third phase of our holiday lodge development, reserve or buy a lodge of your choice off-plan, our second row development of 8 new lodges commences this winter. Choose your lodge from established manufacturers including: Cambrian Lodges, Omar Lodges, Prestige Lodges & Wessex Lodges. Most lodge locations will have some sea views. New lodges are available to buy with a generous licence benefiting from 10½ month occupancy each year. 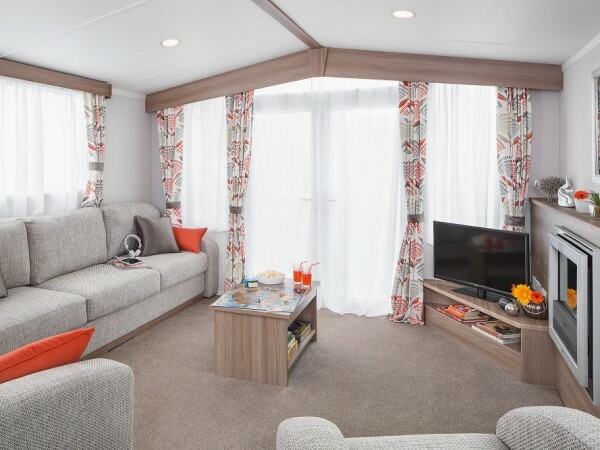 We deal with all the major UK lodge and caravan manufacturers so a holiday home can be ordered and customised for you. Please telephone to speak to our sales team on 01728 830724 for prices and availability.